Cloud 9 on George Randall Drive offers a good night’s rest in comfortable,top-class accommodation with scenic views of the Gonubie River estuary. The unit includes either double, queen or king bed and en suite bathroom, is fully air-conditioned with a large flat-screen satellite TV. Guests can chill on the deck overlooking Gonubie River, take a dip in the pool or drive to the beach which is 3 km from the property. A shuttle to the airport can be arranged for a fee. Free private parking is possible on site, monitored by cctv. Double kayak can be used on river. 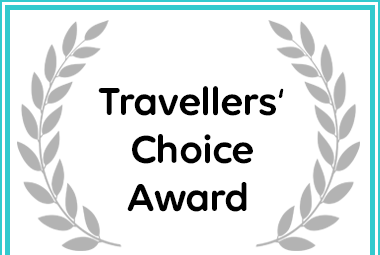 Cloud 9 on George Randall Drive received a Travellers' Choice Award due to exceptional customer reviews for Accommodation in East London.